Rocked by the west and sea winds, anchored by clayey-lime soils, the vineyards of Domaine Py are ideally situated. To compliment this we make authentic choices in our wines. 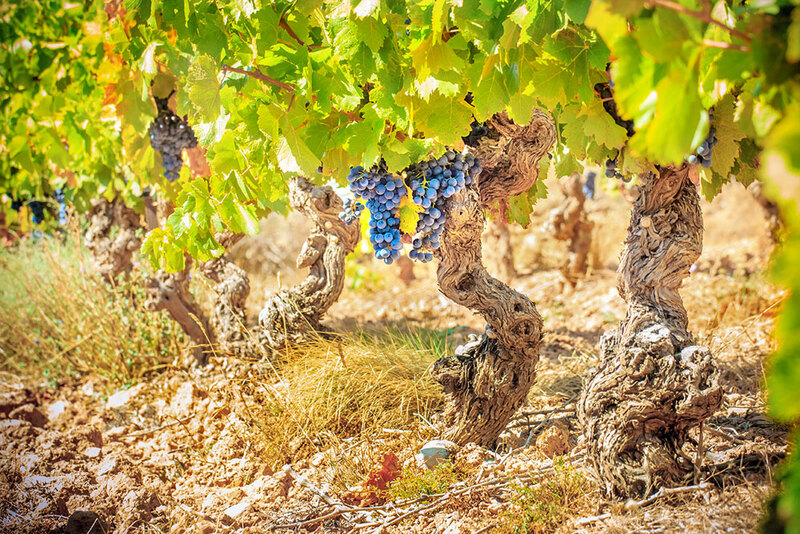 Authenticity, not only in the choice of varieties in the AOP Corbieres wines (Old-vine Carignan, Grenache, Syrah and Cinsault), but also in the Vin de Pay varieties (Merlot, Cabernet Sauvignon, Chardonnay, etc.). 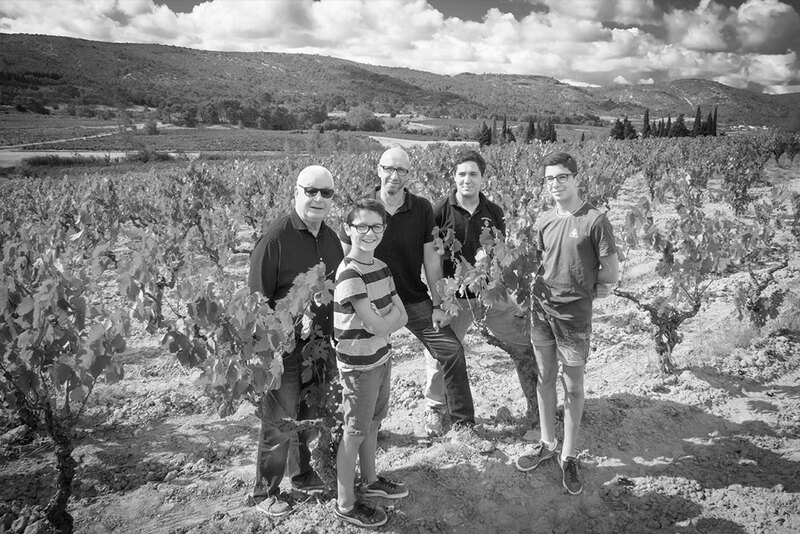 We choose authenticity in our wine-making and ageing methods allying tradition and modernity. Our terroir is our heritage and our strength. We respect it and believe in preserving it. We commit ourselves to this responsibility. It has led us to cultivate our vineyards and fields Organically since 2008. We have brought together all the necessary conditions for creating high quality wines. 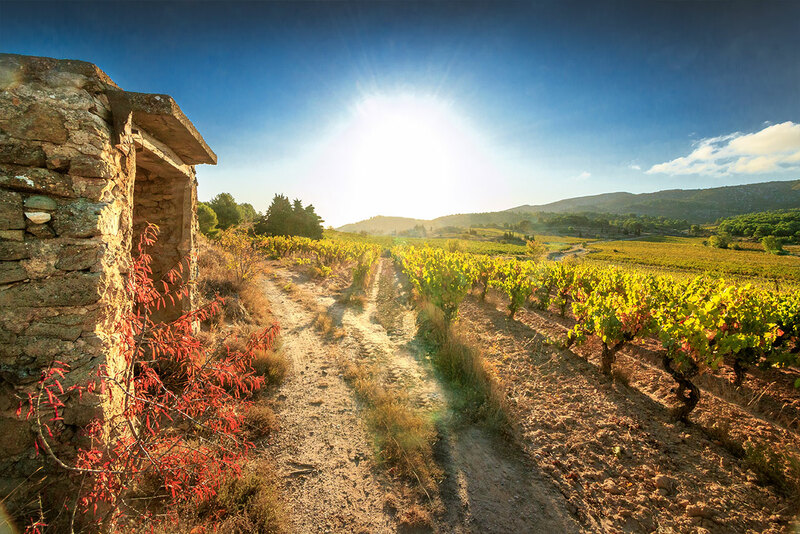 The wines made here are among the finest in the Corbieres. The awards we have received through hard work and determination relect our determination to take Domaine Py to another level. The fruit of these endeavors can now be found among the fine wines of the Corbieres. Come in the winery gates…the whole team welcomes you and looks forward to showing you our passion for wine!